If you get a missing file privileges error while waiting your game to install/update on Steam, you’re not alone. Many users have had this headache too. 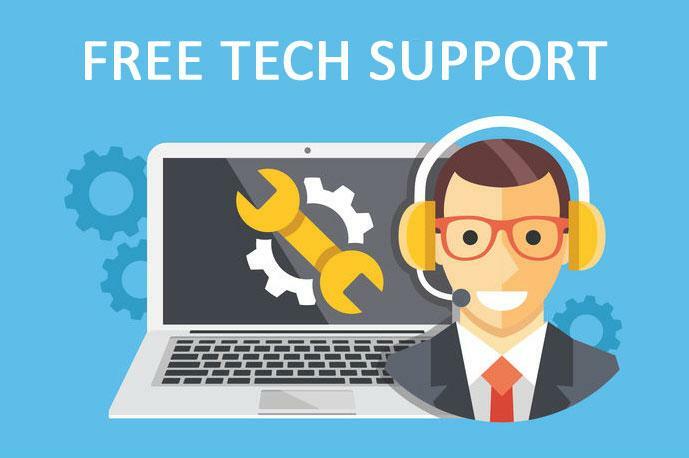 Luckily they have successfully tackled the problem with the following steps, so check them out. 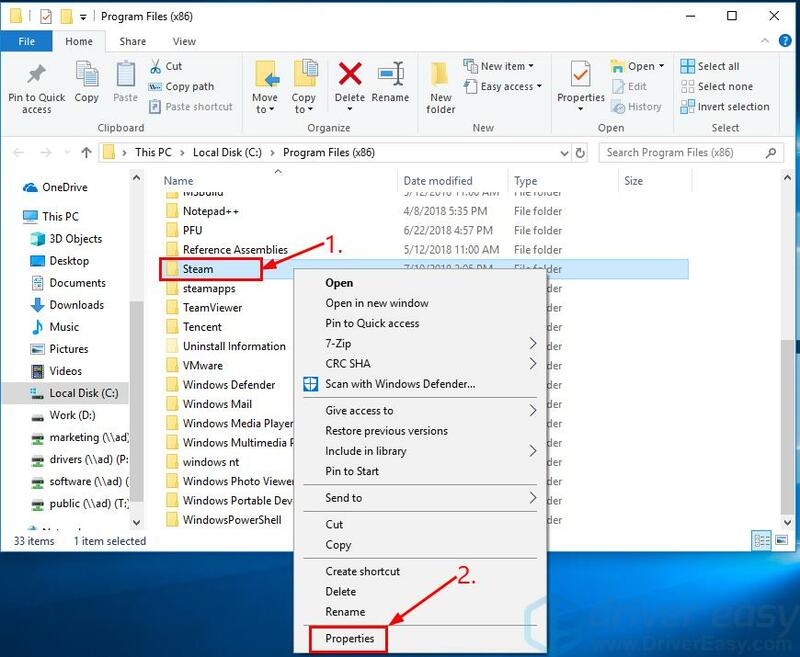 The screenshots below are from Windows 10, but the fixes also work in Windows 7. You may not have to try them all; just work your way down the list until you find the one that works for you. 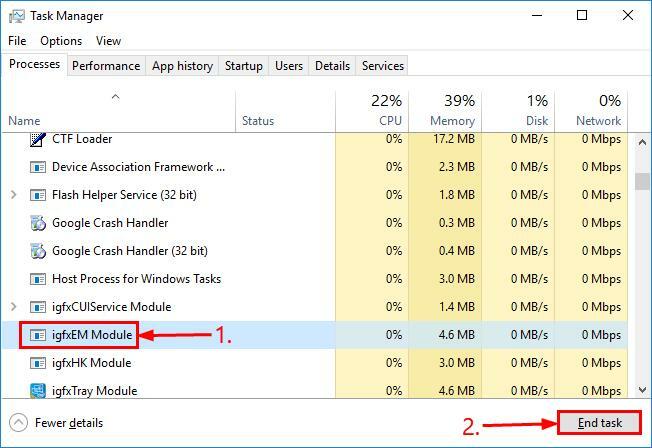 1) On your keyboard, press Ctrl, Shift and Esc at the same time to open Task Manager. 2) Locate igfxEm Module, then click on igfxEm Module > End task. 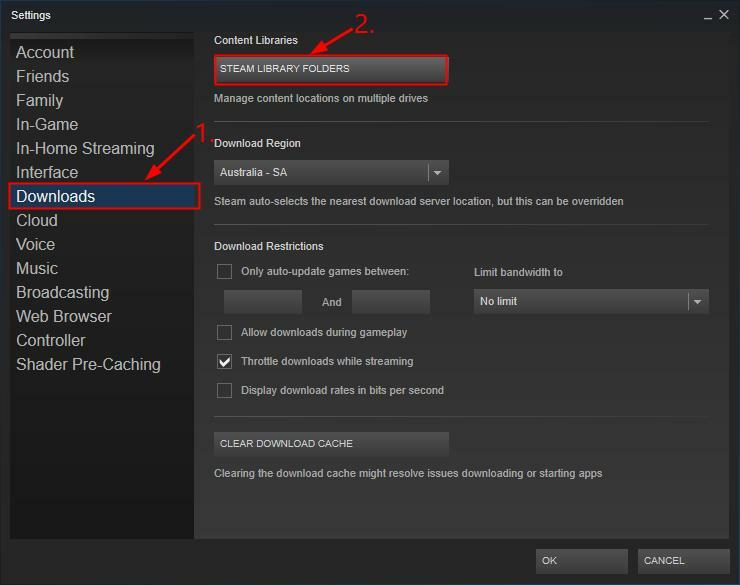 3) Re-launch Steam, download/update the game again and see if it works. 1) Open Steam. 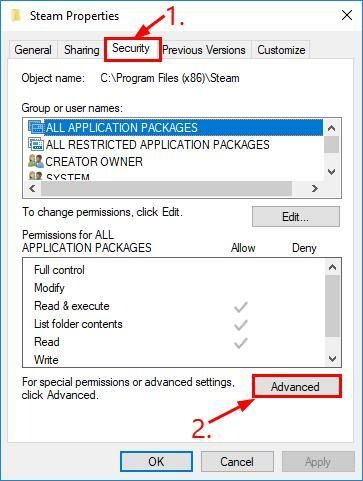 Then click Steam > Settings. 2) Click Downloads, then change download region in the drop-down list and click OK.
3) Re-download/update the game and see if it works now. 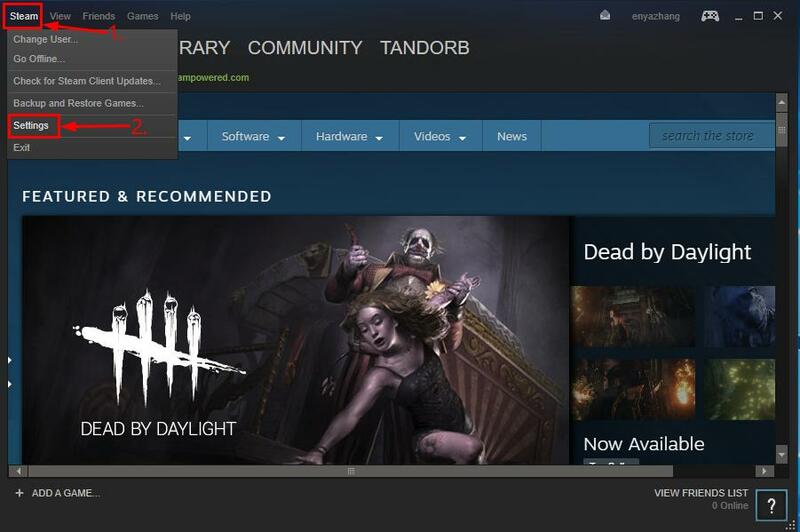 1) Restart your computer and launch Steam. 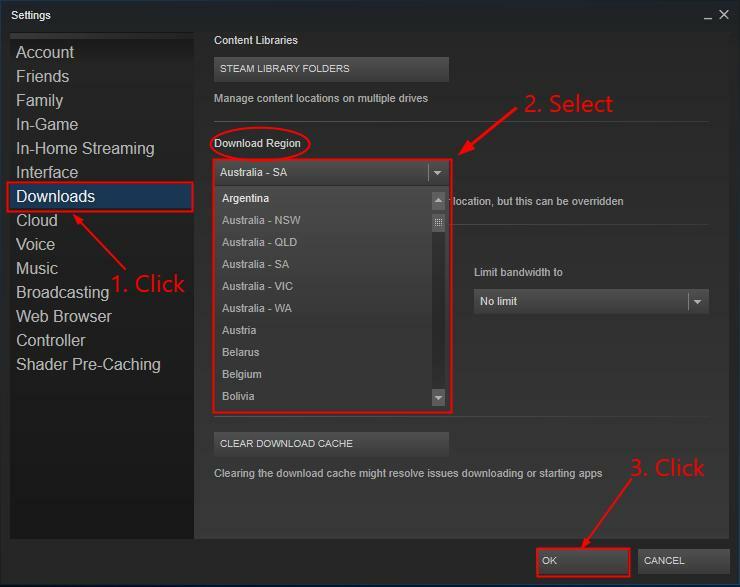 2) Click Steam > Settings. 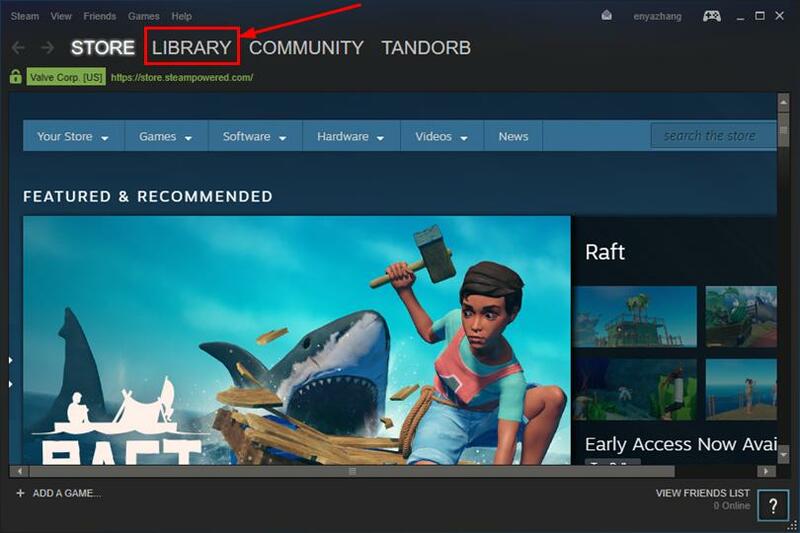 3) Click Downloads > STEAM LIBRARY FOLDERS. 4) Right-click inside the Window and click Repair Library Folder. 5) Re-try the install/update and hopefully this time it succeeds. 2) Right-click on the game that gives the error and click Properties. 4) Click LOCAL FILES > VERIFY INTEGRITY OF GAME CACHE. 5) It might take some minutes for Steam to verify the game files. Don’t worry if you see One or more files may fail to verify, you can safely ignore it. 6) Hope this has successfully fixed the Steam missing file privileges error for you. 1) On your keyboard, press the Windows logo key and R at the same time. 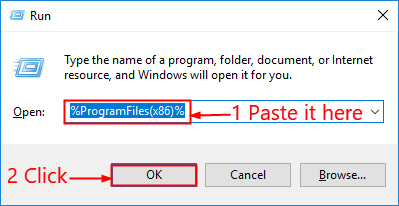 Then copy & paste %ProgramFiles(x86)% into the box and click OK.
2) Right-click on Steam and click Properties. 3) Click Security > Advanced. 4) Make sure the first two rows are granted Full control. If not, click edit to change accordingly. 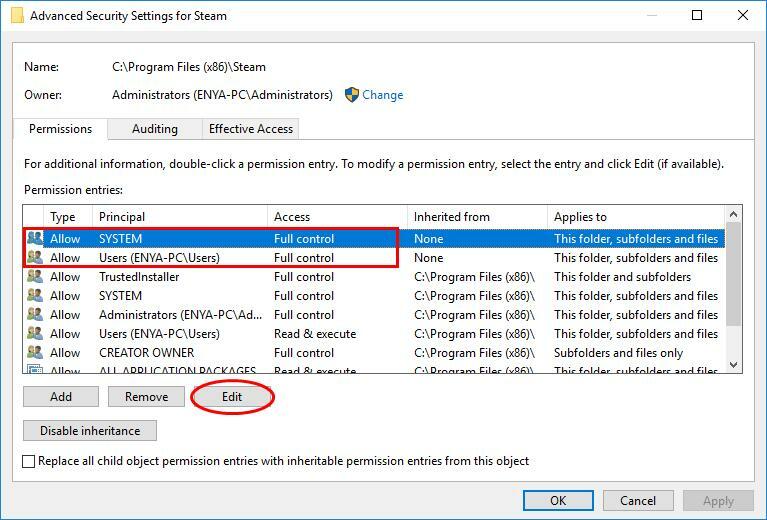 5) Run Steam as administrator and check if the mid-download/update problem gets fixed. Fix 6: Want us to fix the problem for you?